Some people might tell you that you shouldn't spend so much on a cleanser just because its only on your skin for the couple of seconds, but I believe that having a decent cleanser that ensures that your skin is squeaky clean at the end of the day is super important. 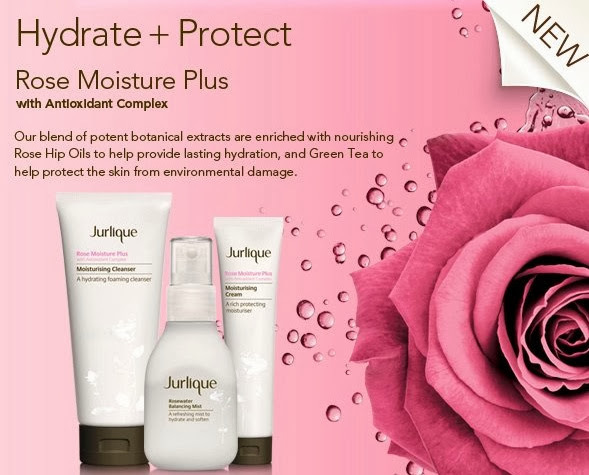 NEW Jurlique Rose Moisture Plus with Antioxidant Complex, a dual-benefit, high performance skincare range for luxurious hydration and protection against environmental aggressors, in three easy steps. 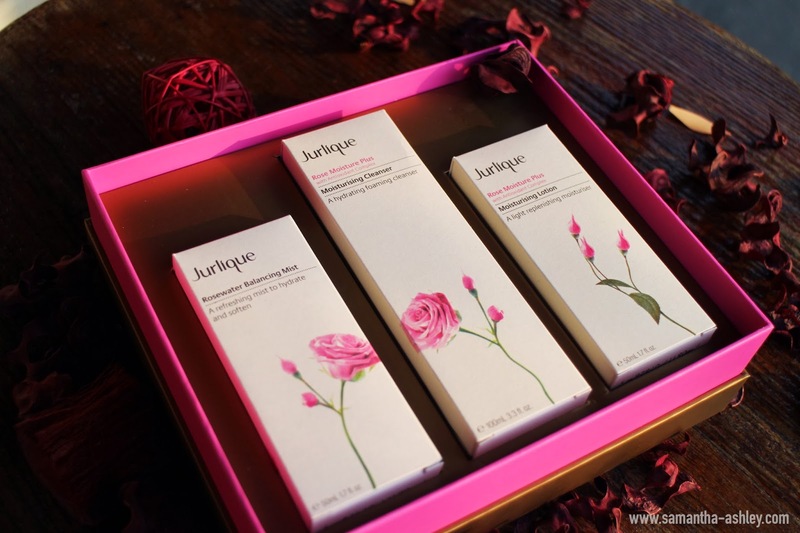 Developed exclusively around Jurlique’s classic blend of rose essential oils, this system is specially formulated to target the first signs of moisture loss, delivering long-lasting moisturization and antioxidant protection. 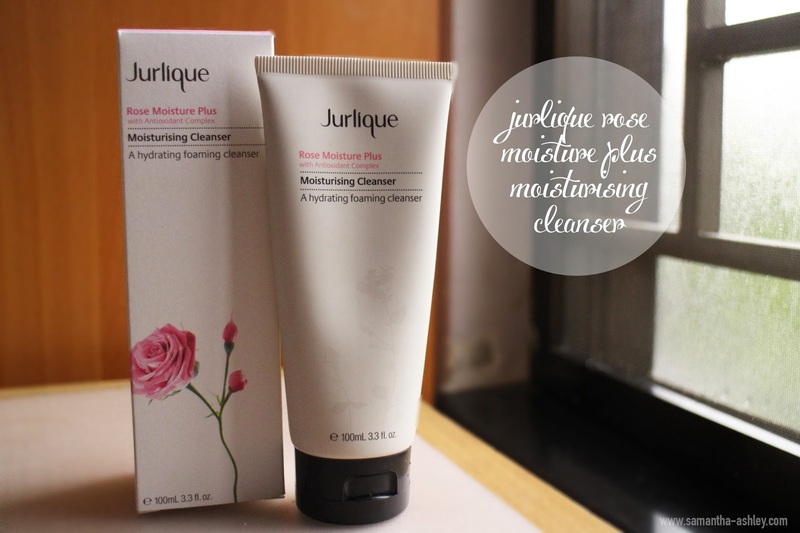 Jurlique Moisture Plus is a perfect range for putting the moisture back in after an intensive clay mask or people who are looking for a moisturising range that doesn’t leave your skin feeling oily and heavy. I feel that lately there's been a lot of new products with Antioxidant complexes, like the l'oreal hydra-fresh mask in lotion . So the next thing that might come to mind is... "what exactly are Antioxidant complexes?" Here are the product claims that have been taken off the website. Provides immediate and lasting hydration to the skin’s surface. Willow Bark Extract: a natural form of salicylic acid that enhances cell turnover while dissolving dirt and impurities. Most of Jurlique products come in recyclable boxes, so for all you environmentalist out there, here’s a plus :) ! It comes in standard squeeze tube, nothing out of the ordinary and I’ve had no problems with the cap being able to open whatsoever. 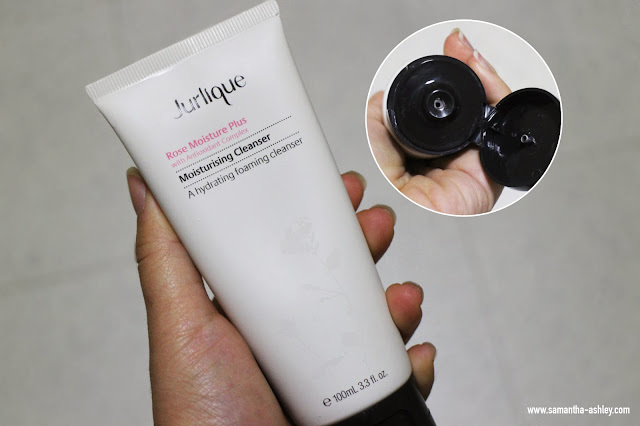 Although the name on the packaging suggests, it is more of a whipped formula as opposed to being a foaming cleanser. It lathers up pretty decently with a generous amount (as suggested in the photograph above, if not 3/4 of the amount shown) to reveal fresh skin. My skin is left with a clean surface, soft and smooth. I will say that you will notice a difference in your skin texture right after cleansing, it just leaves a very slightly taught feeling to show that your skin’s been cleansed. None of that over drying business whatsoever! It's a perfect wake-me-up cleanser that doesn’t that menthol beads in them, perhaps its because the rosewater reminds me of being at a spa.... * reminisces of a spa getaway*. I use this in the morning when I wake up and at night after I've removed all my make up with either my Bioderma Crealine Cleanser or my 3CE cleansing sherbet. 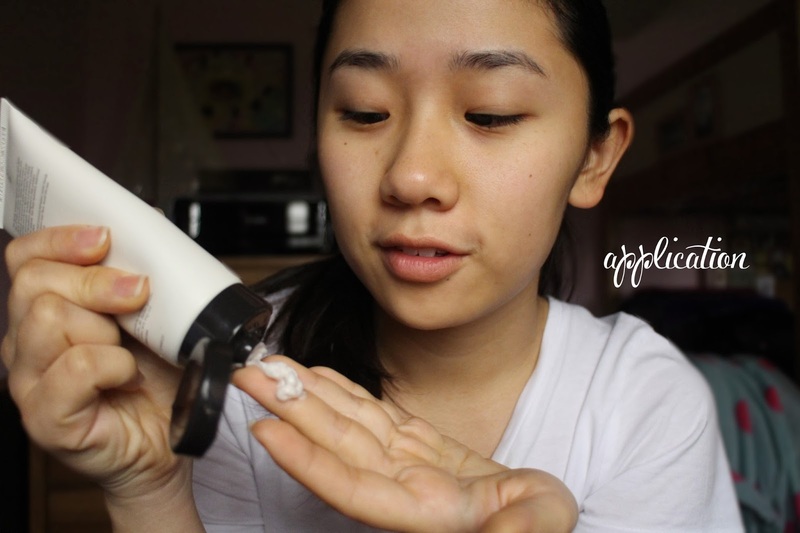 I use generous amount to allow the product to lather up properly, I find that using too little won't allow room for the product to lather up properly. With any cleanser, I do like to test if it's capable in removing my makeup in fear that there are just those days where I'm extremely tired and want to do everything in one step. I'm quite happy to say that it does remove 85% of the makeup I've got on for the day with ease, occasionally leaving a little bit of my waterproof mascara clung onto my lashes. This product also does a pretty good job working hand in hand with my clarisonic aria. I enjoy using these two products together after a long day out just to throughly cleanse my skin and to get the dirt out of my pores. I think the entire set would make a great gift for someone who's looking to try out the jurlique line, there are other sets out there targeted towards different skin types as well. I'll be honest, I might not repurchase this soon just because I feel that this is a good cleanser for the Winter time and I am currently using my Simple Kind-to Skin cleanser for when I am in SG. Rest assured that I will most likely be re-visiting this product again come next winter! What's your favourite product from Jurlique?